Estelí, Nicaragua- 1968 was the year when it all started: the first Premium Nicaraguan cigar was hand-rolled in Estelí­ under the Joya de Nicaragua seal. 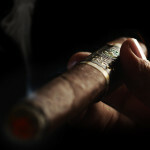 With it, the Nicaraguan cigar industry was born and a new era for Premium hand-rolled cigars began. 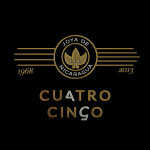 JOYA DE NICARAGUA S.A is proud to honor this achievement with Cuatro Cinco, a Limited Edition cigar. 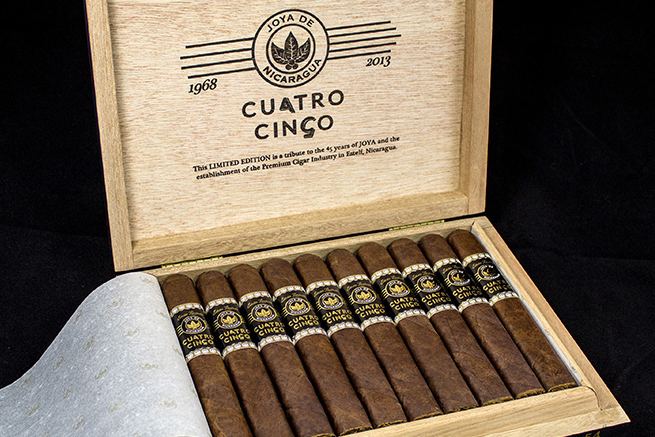 Cuatro Cinco has been especially crafted to commemorate four and half decades of history of Joya de Nicaragua, its people and the city of Estelí­, where it all started. 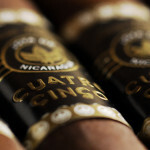 Cuatro Cinco is an authentic Nicaraguan puro, hand rolled in Estelí­ with tobaccos grown in the region and in Jalapa, with a special 5 year-old ligero that the factory had been saving in its bodegas for this special occasion. As if time wasn’t enough, the filler tobaccos have been specially aged in oak barrels for more than a year to give them distinctive and sophisticated notes, and the silky smooth wrapper and binder are Nicaraguan grown in the Jalapa valley. 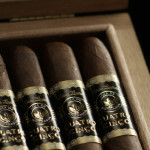 “We are very excited about Cuatro Cinco, for this is one of the few Limited Editions we have produced. With this cigar we are capturing the true Nicaraguan Spirit, rich in the tradition that embodies our cigars and that defines us as the archetypal Nicaraguan cigar maker, because before Joya, there was no Nicaraguan cigar. While this cigar promotes our heritage, it is also a celebration of the future and the many years we still have ahead of us. It’s been 45 years already, and we are just getting started!” stated Dr. Alejandro Martínez Cuenca, Chairman of JOYA DE NICARAGUA S.A.
Leonel Raudez, General Manager and Head of Production of Joya remarks: “this is also a tribute to the people of Joya, the ones that went and the ones that are still with us, even after 45 years. We Estelianos are proud of contributing to make Nicaraguan tobacco among the best in the world, and to celebrate that, we have made one of the most exceptional cigars we have rolled, using our finest local tobaccos and rolled by a selected few of our talented tabaqueros. The profile of this cigar is nothing like what we’ve produced, although the richness and complexity of the Nicaraguan grown tobaccos still predominates”. 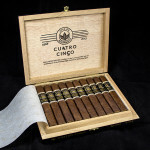 Cuatro Cinco will be available in a single vitola: a 6 x 54 semi-box pressed in 10-count boxes. 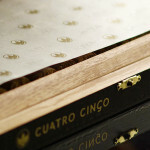 As a Limited Edition, only 4,500 boxes of Cuatro Cinco are being produced each one numbered to guarantee exclusivity. The initial batch will start shipping in the first week of November 2013 to special Joya customers in the United States and around the world.